With this form, you can get in touch with ATPL-Coaching without any commitment. -- please select one --General inqueryI'm interested in ATPL-Coaching, but I still have questions.I like to become a coachee, but I do not reside in Germany!I need support on subjects!I was not able to find the following question on the FAQ-pages.We are a flight school.I would like to buy Level4Bust! You can also reach ATPL-Coaching at the phone number +49 89 4 19 29 39 0 ! 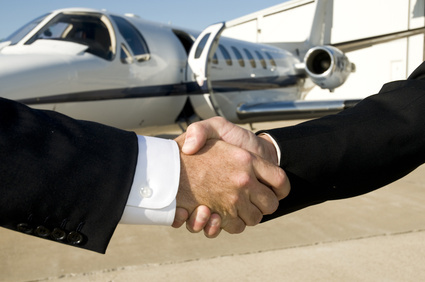 Here you can ask general or specific questions about coaching, or get advice as suitor regarding ATPL-Coaching. ...and of course become coachee! Inquiries of flight schools are also always welcome! ATPL coaching can offer you as a flight school specialized services that can increase your level of quality in the exams. In return, your students get 20% discount on all coachings!